Furniture That Works Hard So You Can Play Hard! 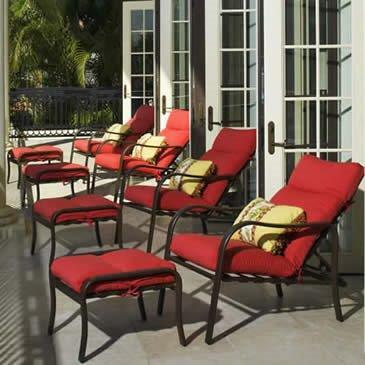 We carry a wide variety of commercial grade outdoor furniture and umbrellas. Our lines are designed for the rugged commercial setting and backed by a commercial warranty. In addition to our contract outdoor furniture selection, we also offer a multitude of other components for your outdoor gathering area such as umbrellas, benches, fire pits, lava heaters, infrared heaters, and shade systems. Our contract outdoor dining sets offer a certified food grade quality with endurance to withstand years of regular outdoor use. With multiple options such as cushions and design patterns, you can customize your outdoor space to create the atmosphere you really want. 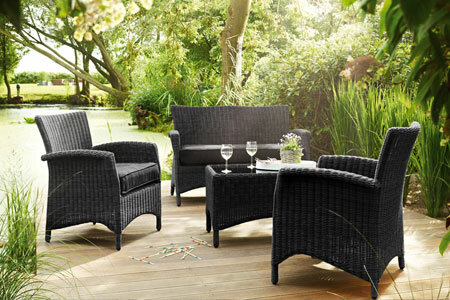 Furthermore, the advantage of having heavy weight, size, and extra durability gives your outdoor furniture the stability it needs. 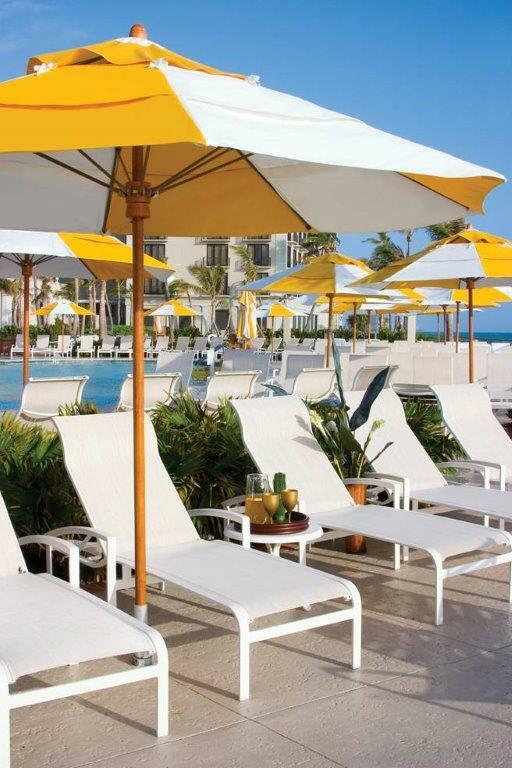 Our outdoor contract furniture offers a commercial warranty up to 5 years, giving you peace of mind and confidence in the furniture you have chosen for your organization or poolside. Visit our showroom to view the selection or call for an appointment.